Camping in the winter can either be fun or a complete disaster. Among the cold, wet weather, and heavy gear, a lot can go wrong. 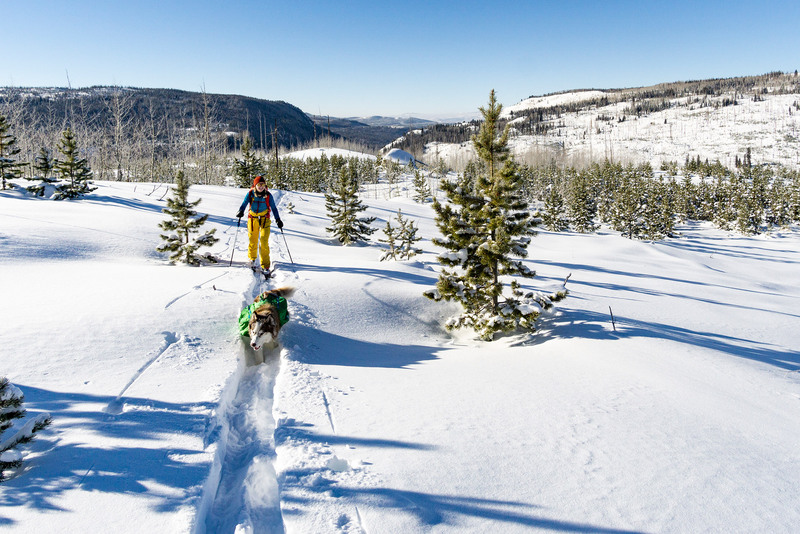 Fortunately, if you know how to do it, winter can also be one of the most fun times to camp. 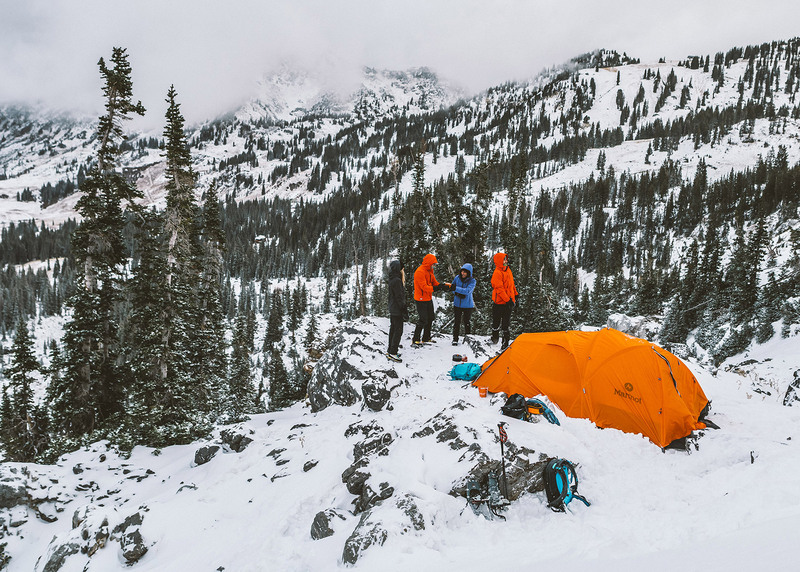 To prepare, take a look at these tips to make your winter camping trip the highlight of your season. 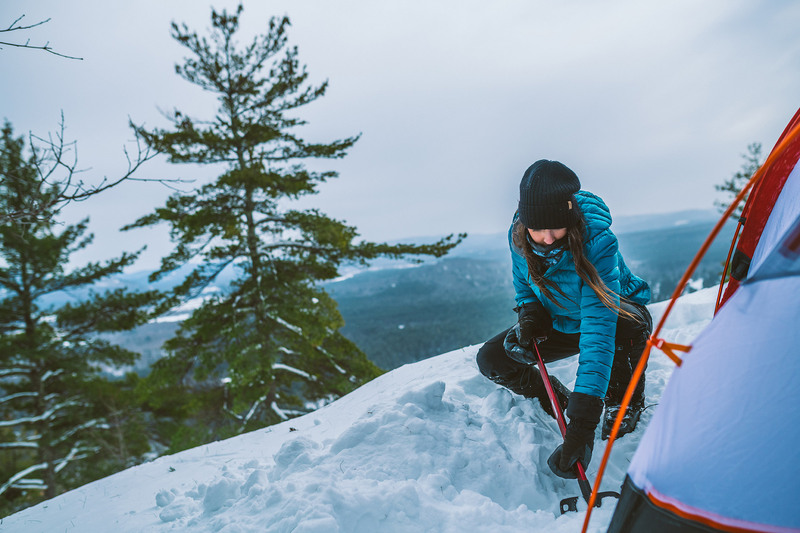 It might seem like extra bottles of water are only necessary for those sweaty summer camping trips, but it’s all too easy to get dehydrated in the winter. 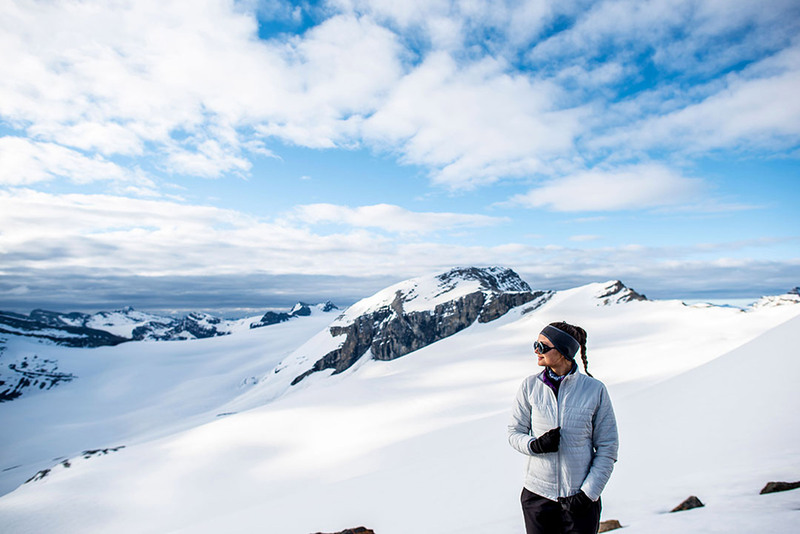 Sweat evaporates more quickly in cold, dry air, and you could be left dangerously dehydrated, even if you don’t notice the moisture soaking into your shirt. So, bring extra water (or extra fuel to melt snow), and make sure to keep drinking, even if you don’t feel thirsty. Sleep with two pads, including an extra foam one between your standard inflatable pad and the ground. 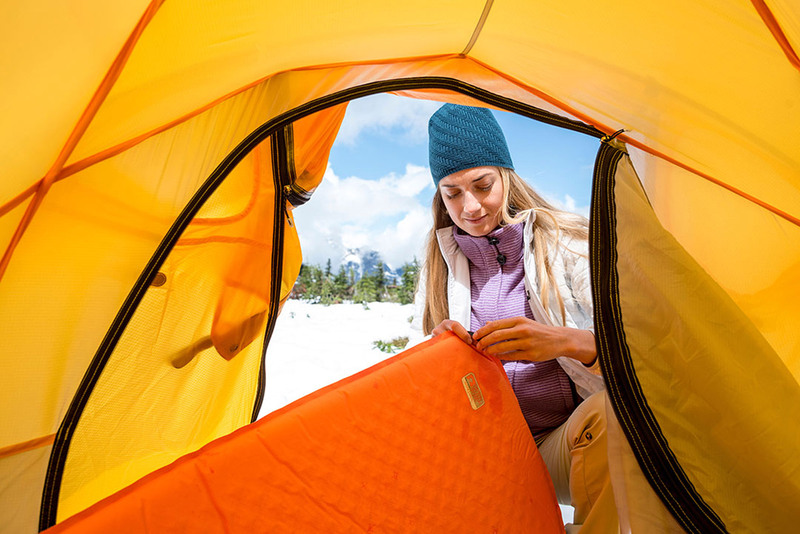 Not only will this protect your inflatable pad, but R-values are additive, meaning you’re boosting the amount of insulation keeping you warm underneath. Don’t have a foam pad? A yoga mat will work, too. 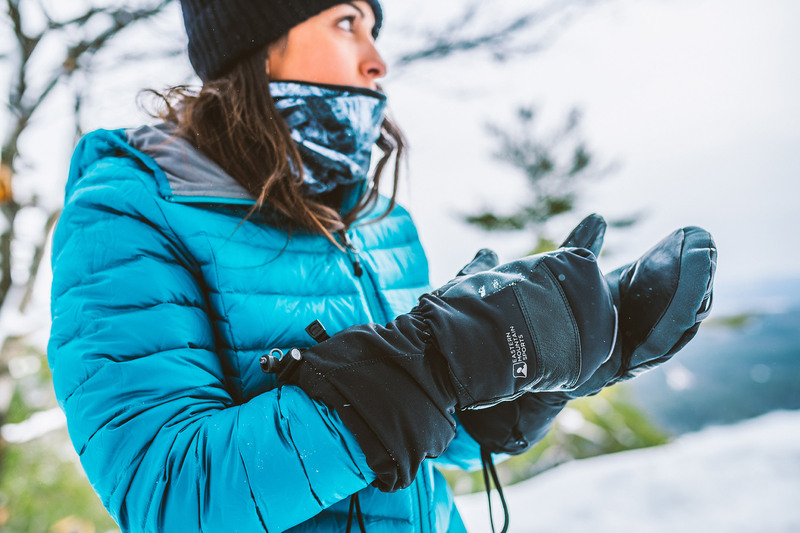 This is no time to be stingy: Invest in high-quality gear before heading into the elements. 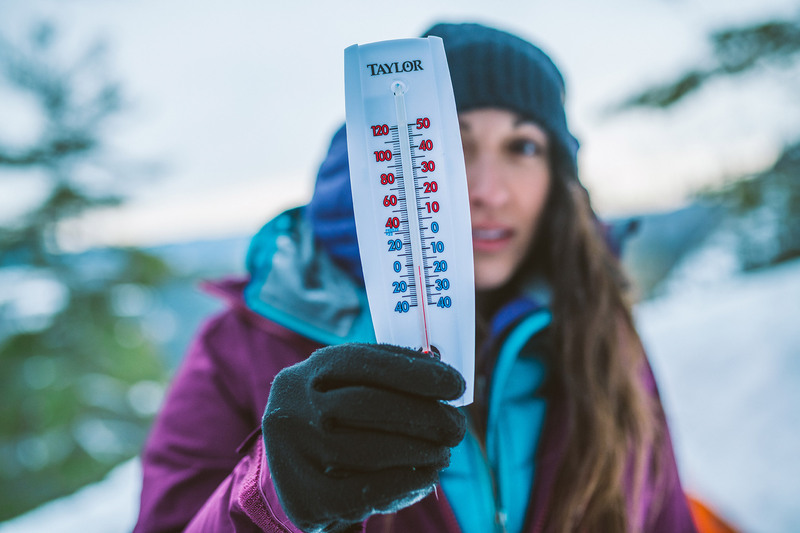 You don’t want to be stuck in frigid temperatures when you discover your jacket isn’t as insulated as you thought. Instead, read reviews, try all of your gear on, ask for recommendations, and take things out for a test-spin before you head out for real. 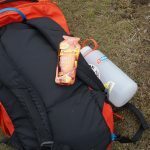 Hand warmers are versatile: Use them for their intended purpose—on your hands—and you can even put them in your boots and in your sleeping bag. They help dry out damp shoes and also bring relief to sore muscles after a long day of hiking in the snow. To keep your drink liquid and warm, place them around the outside of a cup or bottle. And, since batteries get finicky in cold weather, this wintertime essential could help there, too. It’s especially important to know how to start a fire in the snow. First, make sure the spot you choose is protected from the wind. Then, in case your matches or lighters get damp, pack a flint striker, too—they’re cheap and easy to bring along. Grab some tinder, and you’re good to go. Use wooden utensils instead of metal ones, as the latter gets very cold. That chill could then get transferred to the food you’re cooking or into your hands every time you try to take a bite. To keep your coffee, hot chocolate, or beverage of choice warm, bring along a thermos. You can also store water bottles upside down. Ideally, they’ll freeze at the bottom first, so you can still drink from the top. Your body needs fuel to produce heat, and your metabolism processes fat more slowly than carbs. 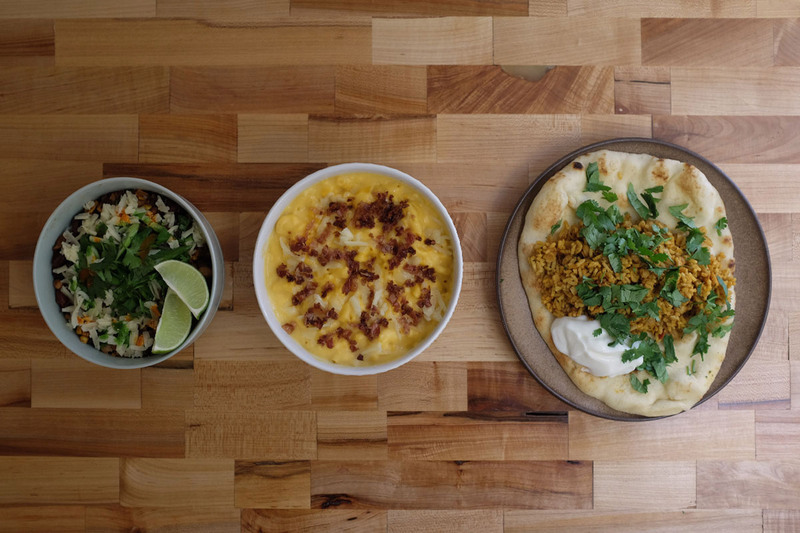 So, if the weather forecast is frigid, pack lots of fatty foods. Cheese, olive oil, and nuts are good options. 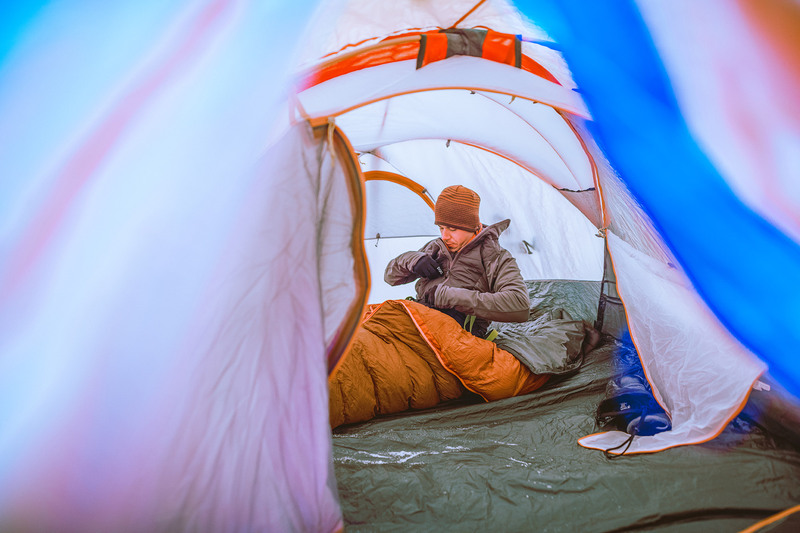 Other good meals and snacks to fuel you through your winter camping trip include instant oatmeal, granola, dried fruit, instant soup, macaroni and cheese, and chili. Hailey Hudson is a full-time freelance writer based out of the north Georgia mountains. She enjoys reading, tap dancing, and snuggling with her beagle puppy, Sophie. Due to some medical problems, Hailey can't hike and travel as much as she used to, but she still loves being outdoors and exploring new places.